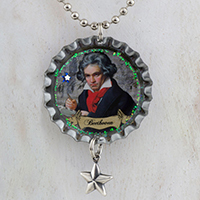 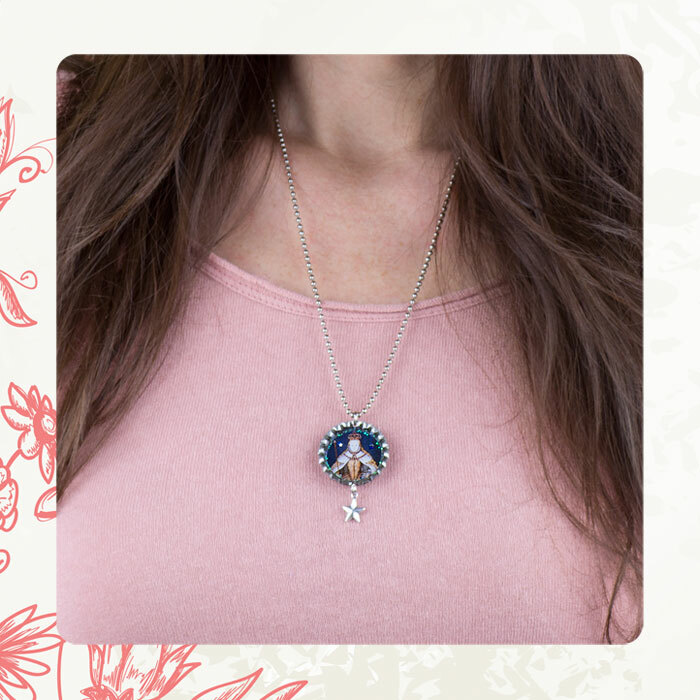 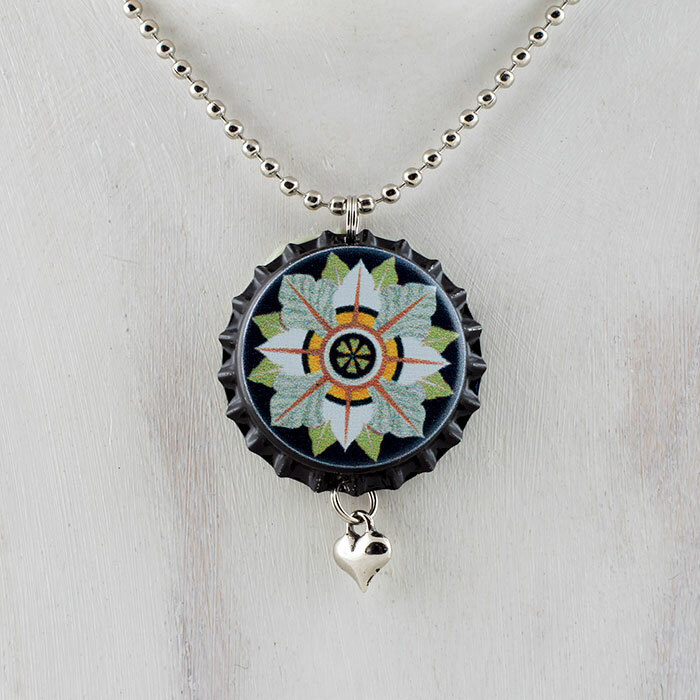 This whimsical and charming bottlecap necklace features Ludwig van Beethoven set against one of his compositions. 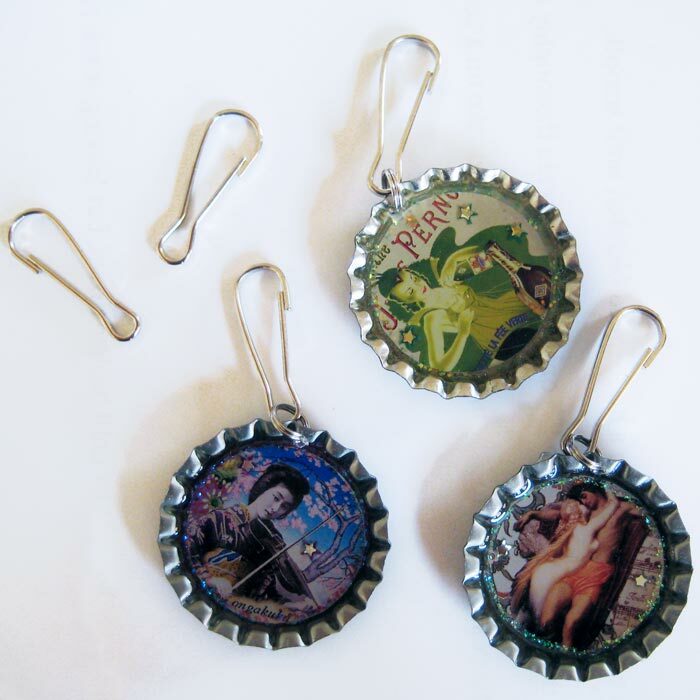 I purchased a set of antique cigarette cards a few years ago and decided to make a series of panels honoring these giants of music. 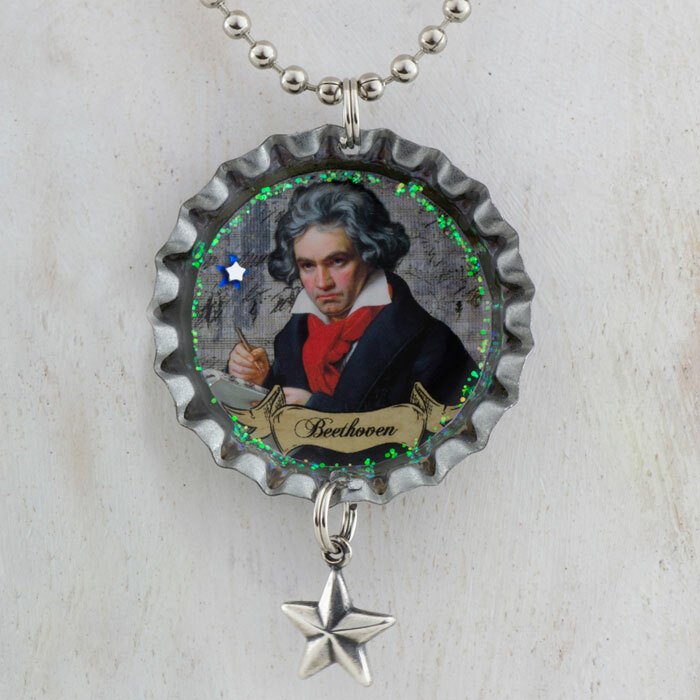 I spent a lot of time restoring the images, brightening some of them up, adding name banners and including sheet music composed by each composer. There will never be a genius quite like Beethoven ever again.